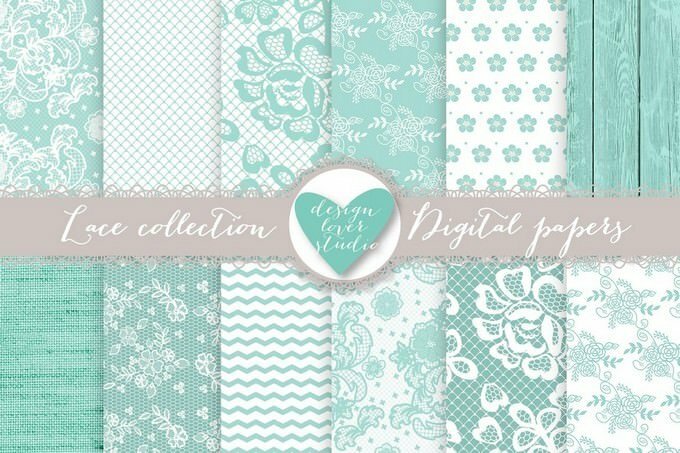 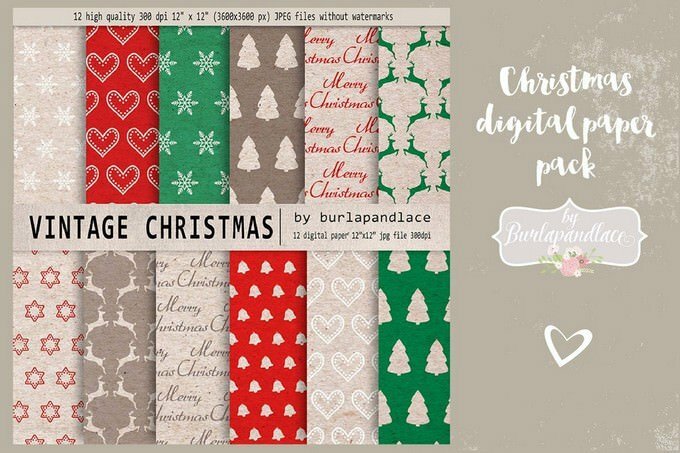 Are you looking for a lovely heart backgrounds or patterns for your design? 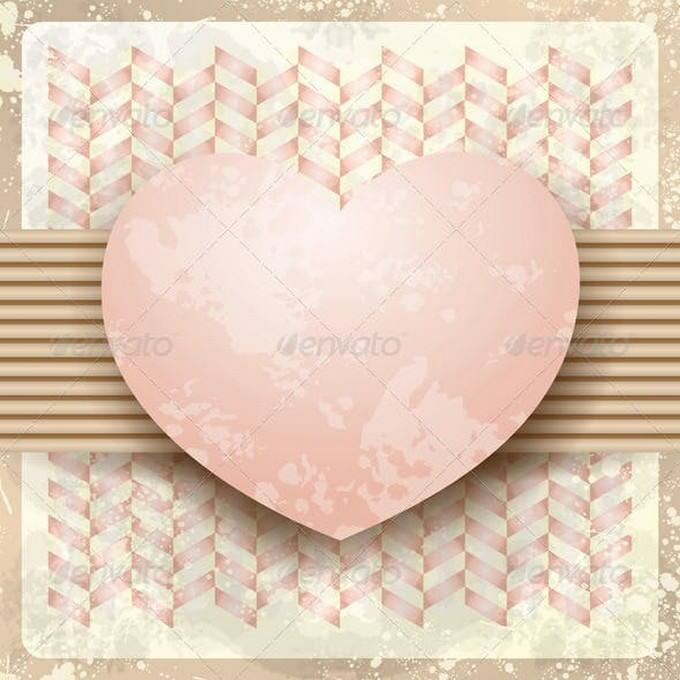 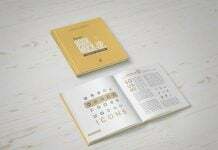 Then you’re going to love this collection of free and premium heart backgrounds and patterns. 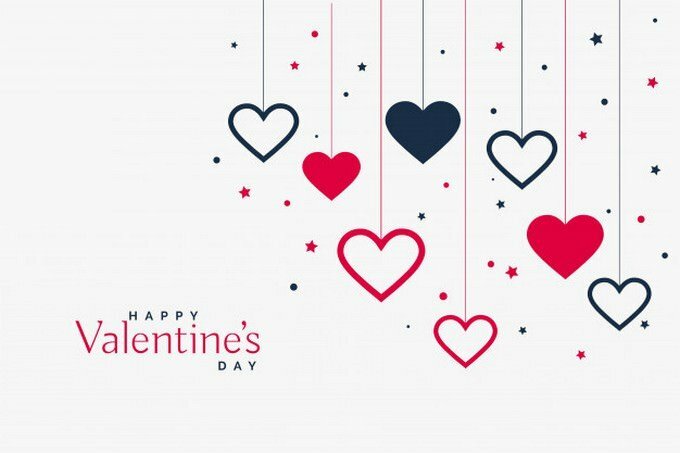 Who doesn’t love Valentine Day? 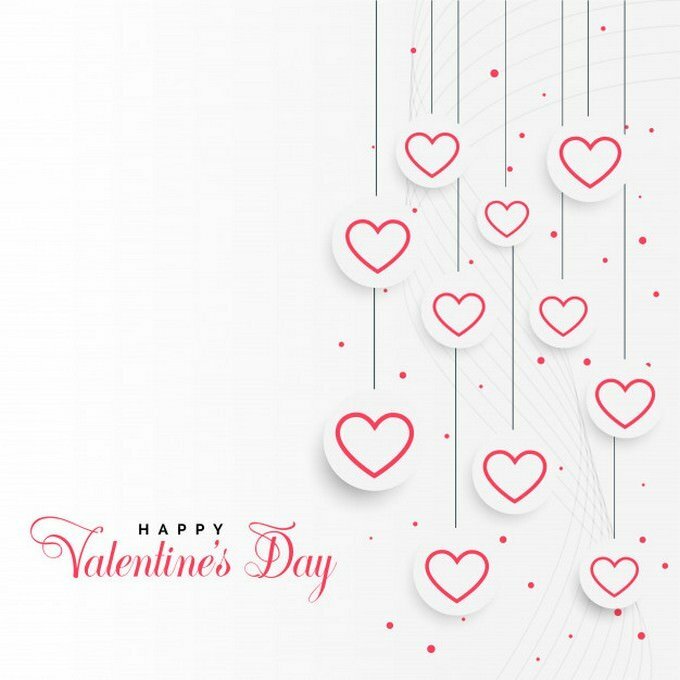 It’s the most beautiful time of this year where we get to spend quality time with our partner and give greeting cards to express love. 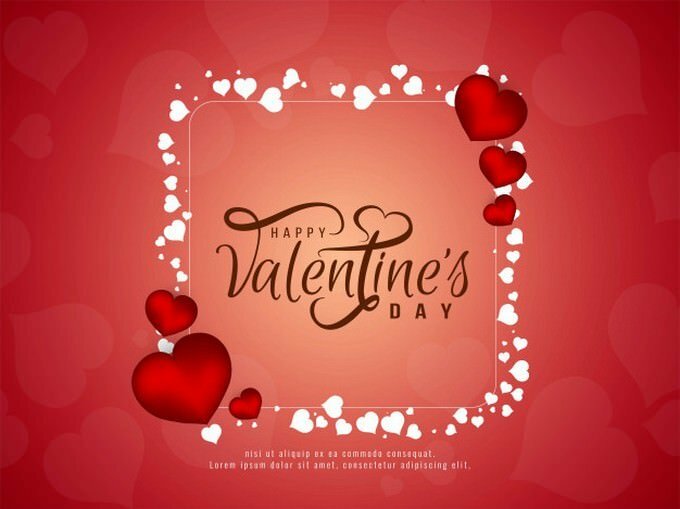 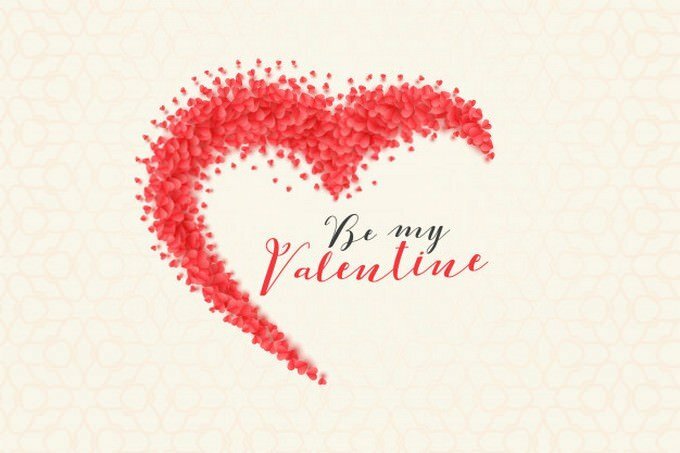 Valentine Day is the time when majority of greetings are sent via direct to hand of partner or through digital medium like social media. 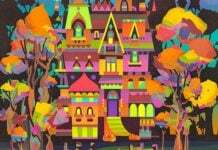 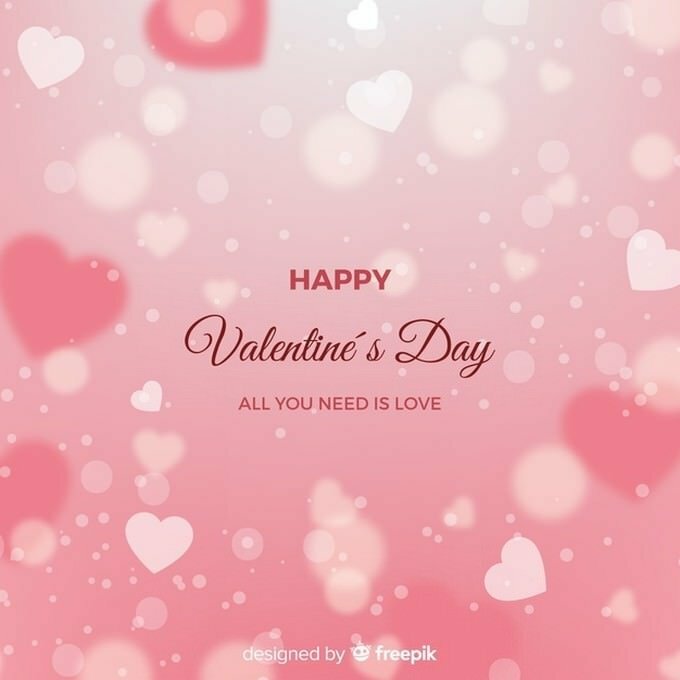 When it came to designing greeting cards or other kind of love project, heart backgrounds and patterns are essential elements to get job done. 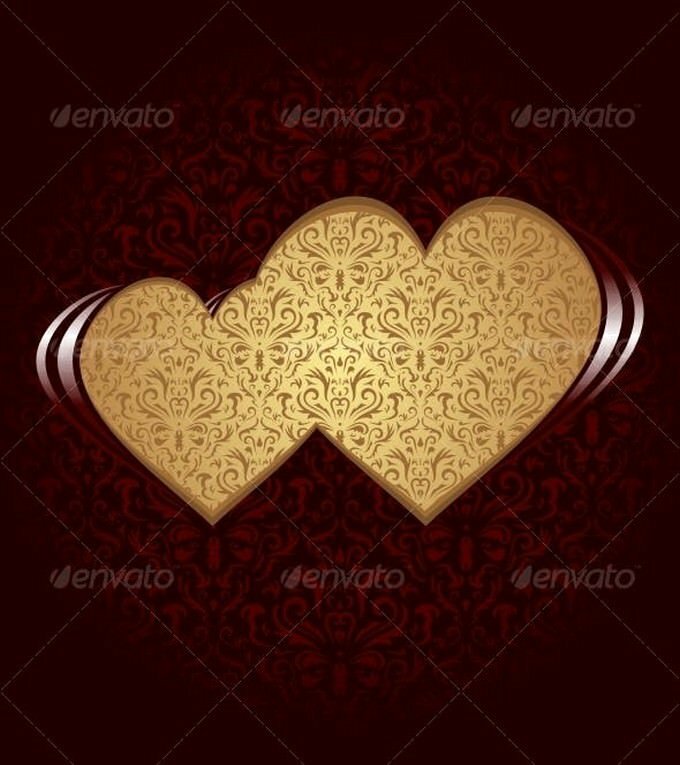 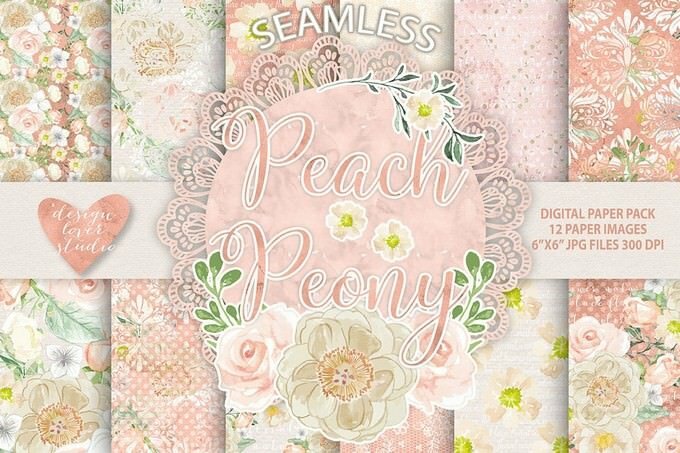 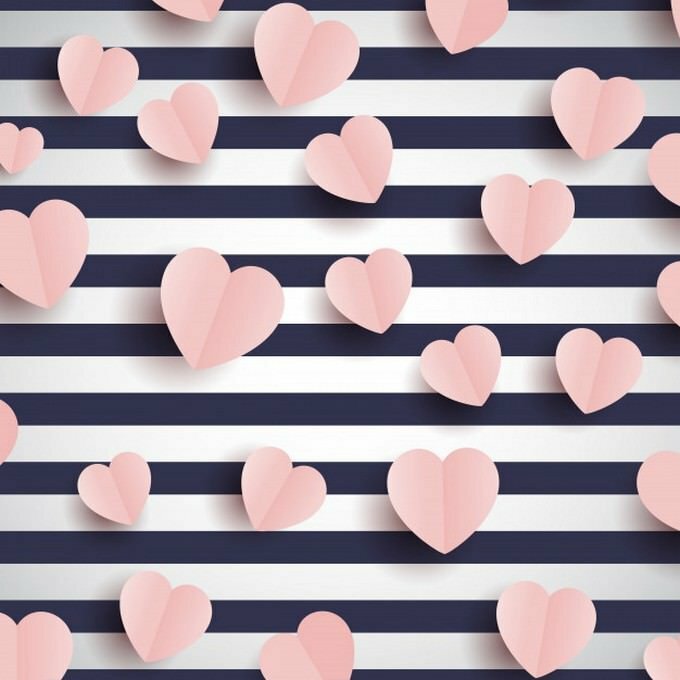 In this post, you will find some beautiful heart backgrounds and patterns to create lovely design. 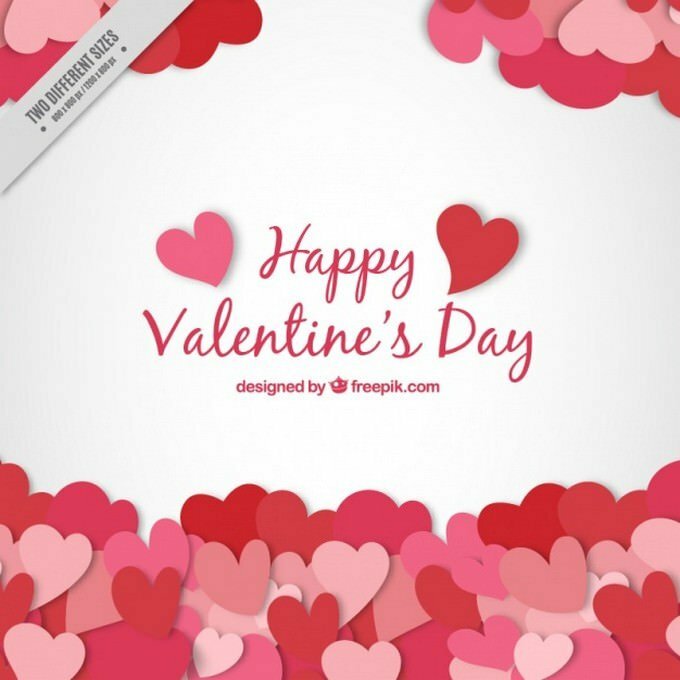 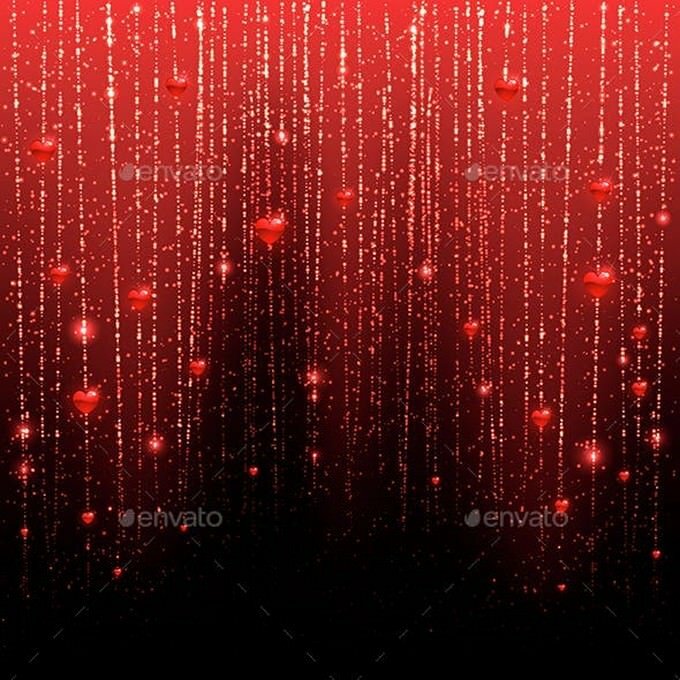 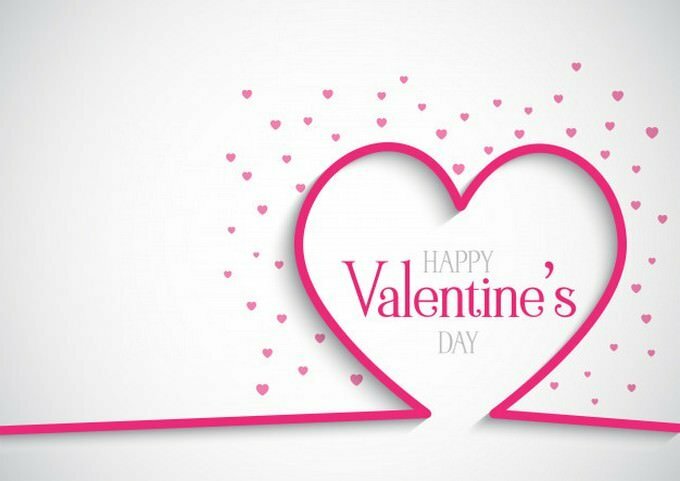 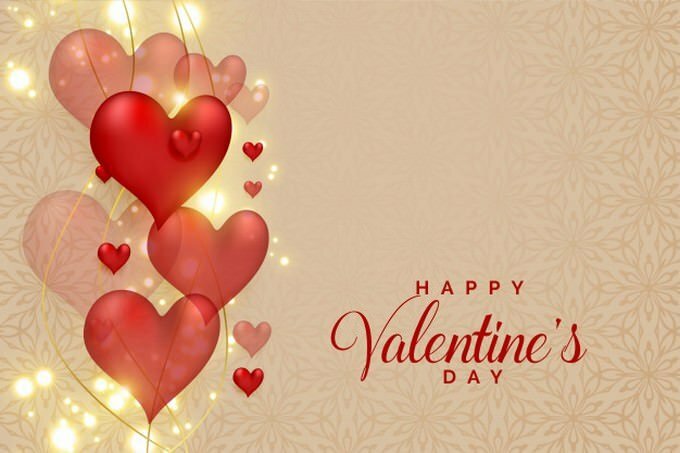 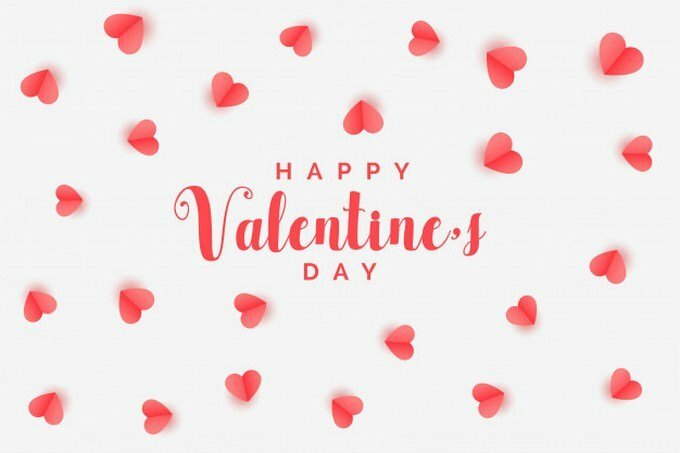 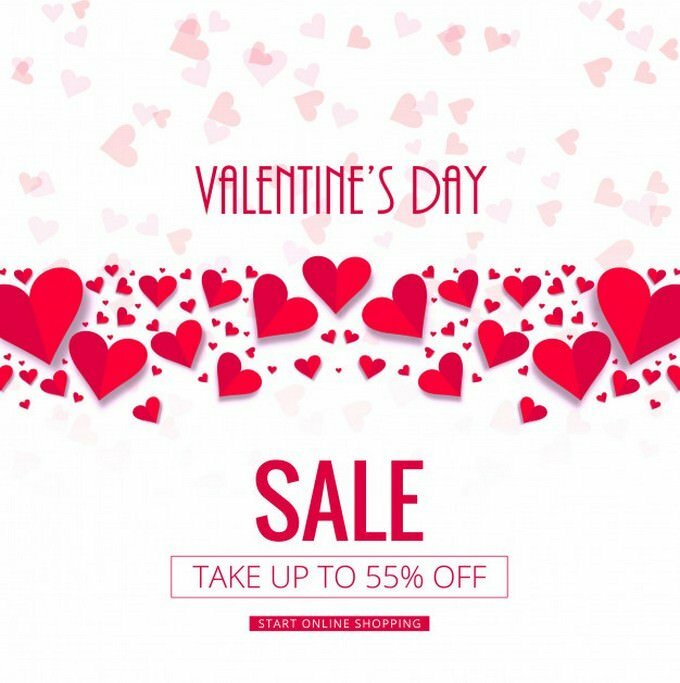 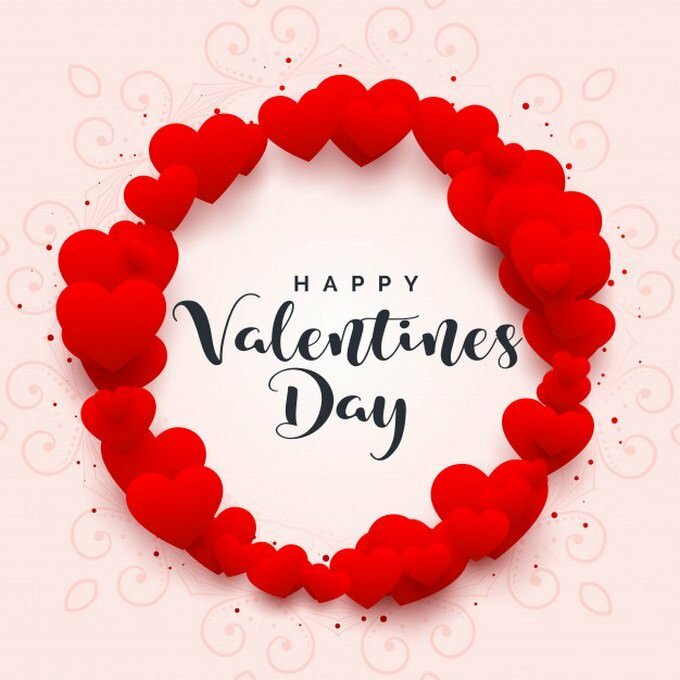 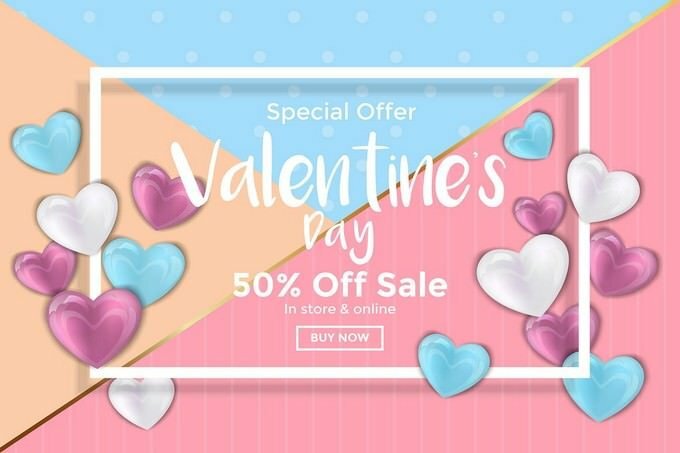 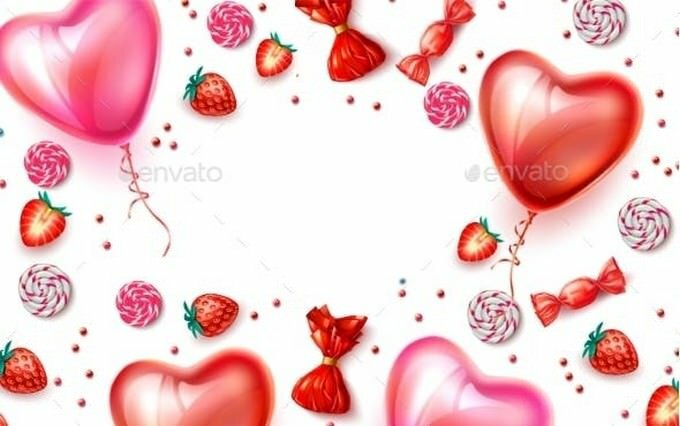 Below, We’ve collected 25+ beautiful heart backgrounds and patterns for Valentine Day, so you can use them on your upcoming romantic design project. 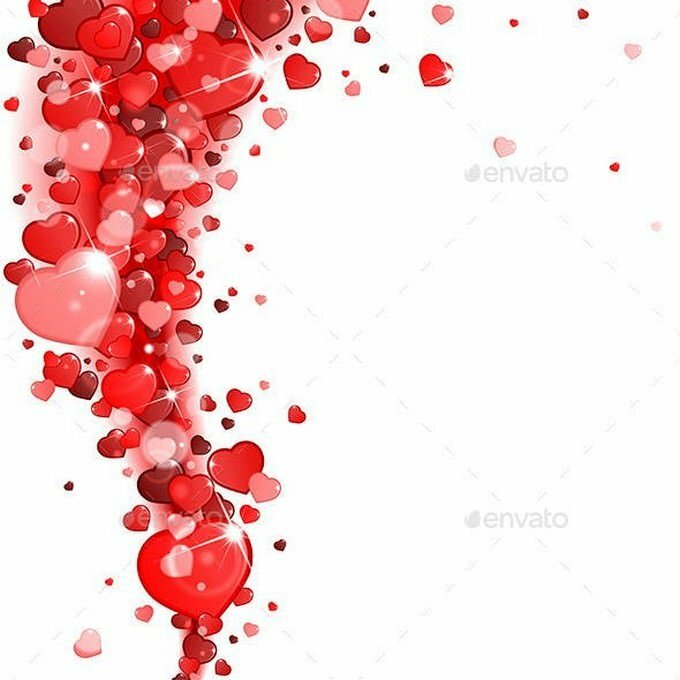 While many of these backgrounds are free, others are available for couple of dollars. 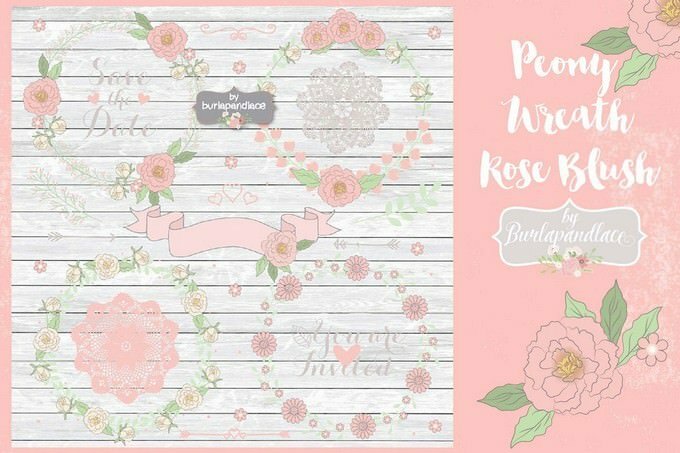 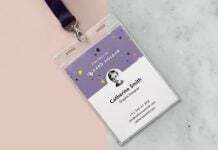 Perfect for invitations and different backdrop designs. 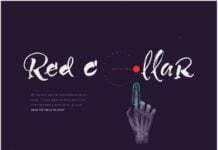 The artwork and colors are fully editable in Adobe Illustrator. 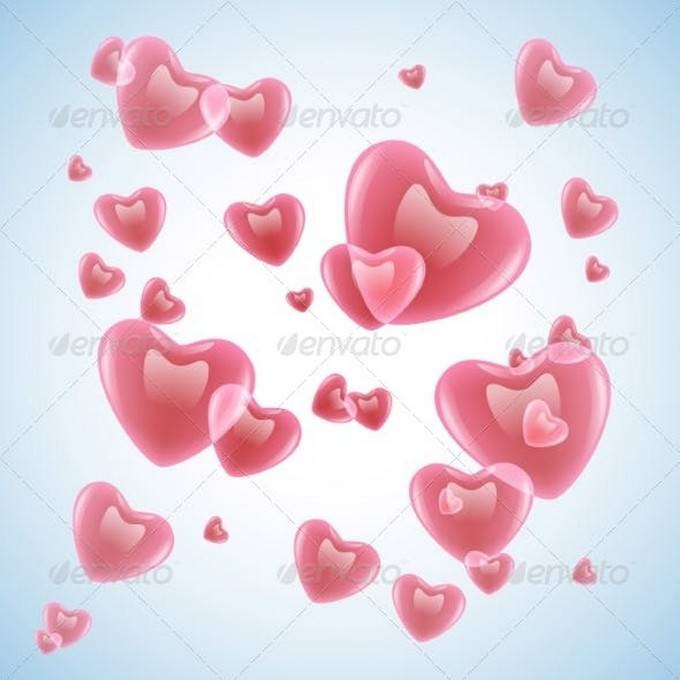 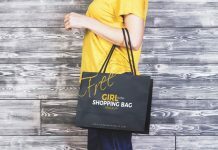 If you do not have access Illustrator or some other vector editing program, you can use the JPEG files that are also included in this package. 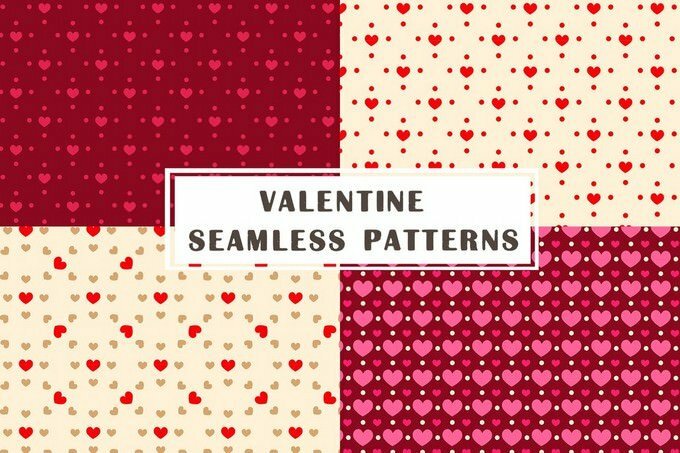 Set of 4 abstract seamless patterns with hearts for Valentine’s day. 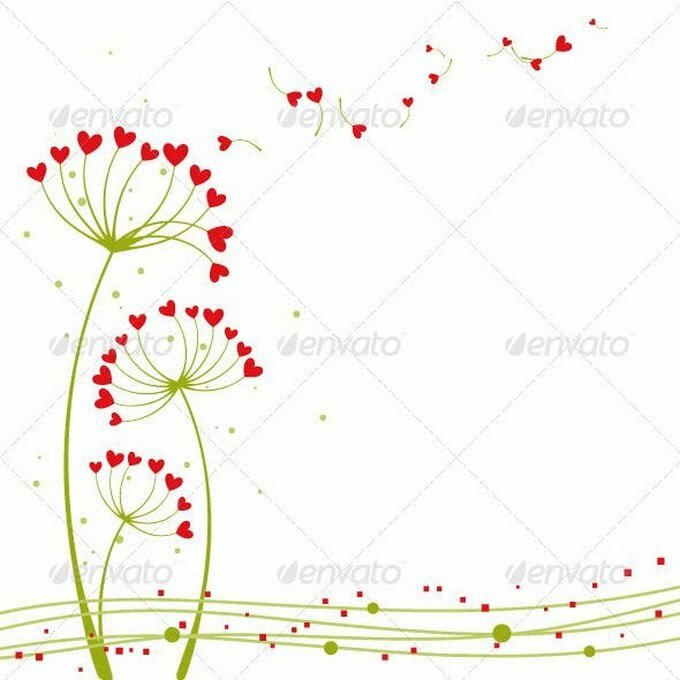 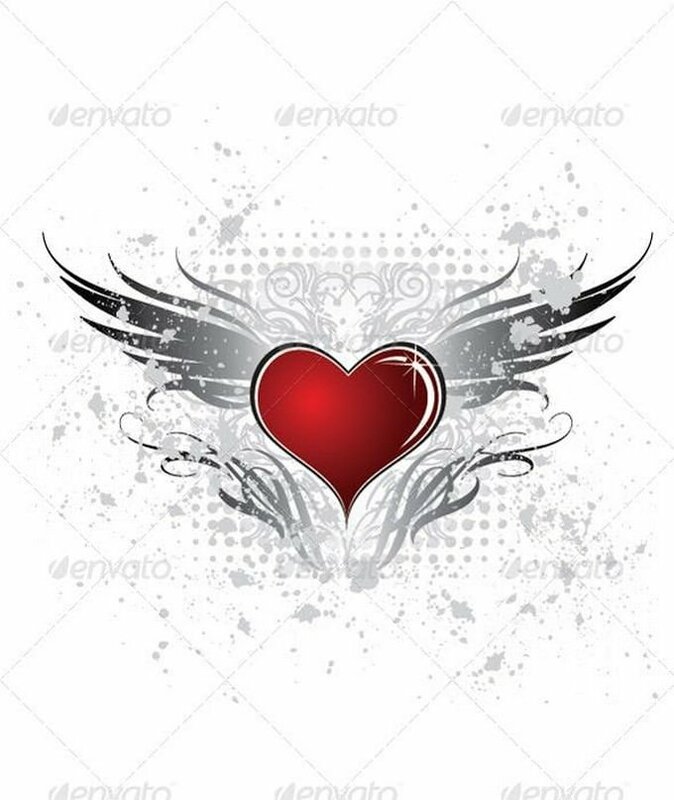 Vector Heart Shape Flower. 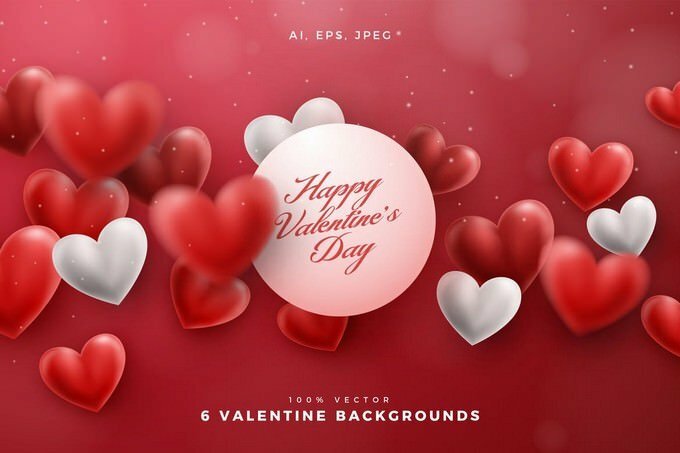 Zip file contains fully editable EPS8 vector file and high resolution RGB Jpeg image.